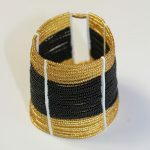 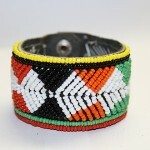 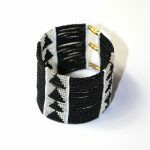 We are pleased to present our new stock of Maasai Bracelets. 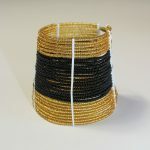 You can find the new items in our shop! 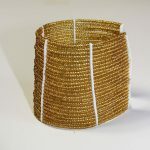 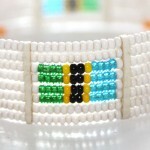 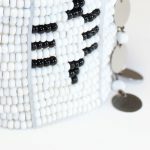 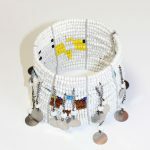 All bracelets are handmade by using wire and glass beads. 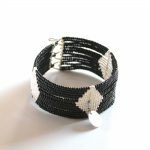 These are traditional bracelets worn by Maasai women in Tanzania. 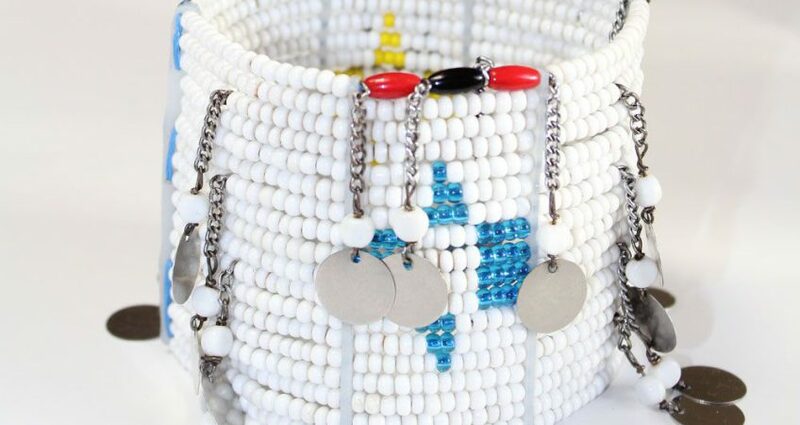 Above all, Maasai beadwork embodies the whole of Maasai culture representing beauty, strength, tradition, warrior hood, marriage, age sect, marital status, social status and also their deep love and devotion for their cattle.